Writing is important in almost all walks of life. It can help you write letters, create reports, deal with problems and communicate ideas. Of course, to be good at it you’ve got to practice it. Here’s how you can do exactly that. Are you good at taking the little things that happen in life and abstracting them? For example: Yesterday I was only able to pay for the first 15 items in my trolley at the till I’d joined. For the last three I had to move to another. This is obviously ludicrous. The entire point of 15-item till is that everything moves faster, but by making me go to two different tills to pay twice, things in fact took far longer! In other words, by demanding strict adherence to the rules, they perverted the thought behind them. This is in fact a problem with many bureaucratic agencies, where the rules get in the way of ideas the system promotes. See what I did there? I abstracted. Can you do the same? Or are you better at the opposite – namely putting an abstract thought in concrete terms? Instead of feeling afraid, your heart thunders. Instead of feeling in love, you feel butterflies in your tummy. Can you take something you see in daily life and really describe it on paper? This can be an act, an object, a face, or something else entirely. If you can write about mundane things in a captivating manner, then you’ll always have something to write about. You noticed how I described having butterflies in my tummy as being in love? Did that have you rolling your eyes? It should have. It’s one of the big writing clichés. Can you avoid those? Do you have a talent of using old words in new ways? For example, could you describe love as coffee? How just the thought of it tingles the senses? How it warms your stomach and heightens your attention, but if left standing it turns bitter and cold? If you can do that (or do better) then you’re doing well! The great thing about writing what you love is that it shows. The enthusiasm seeps into the letters, the words, the sentences, the paragraphs. And that means the reader becomes infected as well. And that can only be good. One thing to pay attention to when expressing enthusiasm! Don’t try to do it by over using lots of exclamation marks! It doesn’t so much make you sound enthusiastic, as 12 years old! There’s no hard and fast rule about how many you can use! But two sentences in a row with an exclamation mark is already pushing it! And what I did here is just really, really annoying! After reading back the last few sentences I just want to punch myself! Grammar, spelling, syntax – it’s all for wussies. William S. Burroughs famously took his book Naked Lunch, which already didn’t make a great deal of sense, then cut it up and put it back together in a random order. And it became a bestseller! If you’re a person who can thumb your nose at convention, then do it. You might become the next great. Of course, it’s equally likely that convention will thumb its nose right back at you, but that’s the risk you take. The limit every writer faces is their own mind. In truth, to be a great writer you have to be in constant battle with your perception, in order to always derail it and shift it to another track. Only in that way can you develop the capacity to embrace all the different facets of the world. Now you can do this physically, by seeing if you’ve got what it takes to be a traveling writer. Or you can do it mentally, by exploring your mindscape and confronting your demons. The route doesn’t matter – only the destination. Are you exceptionally empathic? Do you have real emotional intelligence? Or are you adventurous and a go-getter? Then use that. The world will thank you for it. The most important thing to remember is that there is no one way to write. 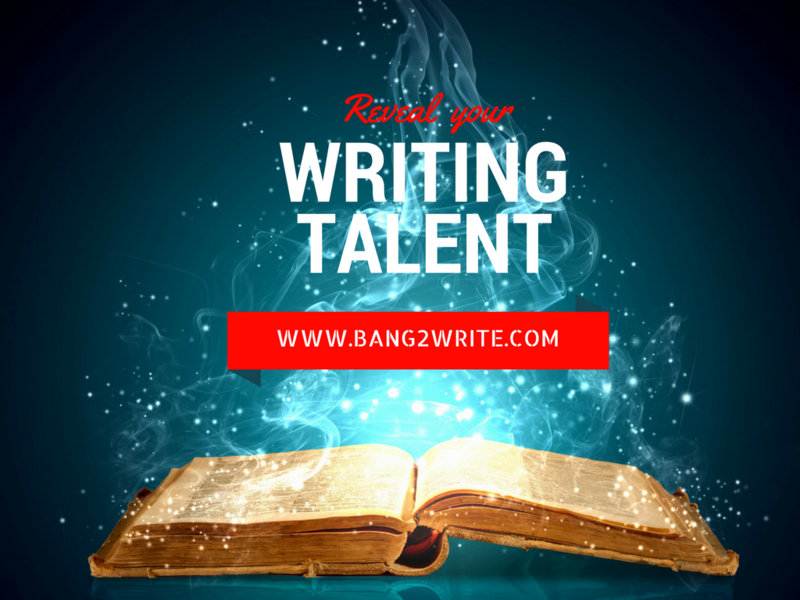 You can be a novelist, a professional content writer, or a poet. Everybody finds their muse in a different place and a different way. Don’t pay too much attention to the advice that is out there. Some of it’s good. Some of it’s bad. Some of it will work for you. Some of it won’t. So don’t worry if my ways don’t work. Just go off and find your own. Just keep writing. Then the rest will happen almost magically. Because if there is any magic in this world, then it’s to be found on paper and between words. BIO: Elaina Meiser is an enthusiastic blogger interested in writing about everything worth reading in the digital age. She also strives to share her own perspective about activities for personal and professional development. You can connect with Elaina via Twitter or visit her blog at Resumes Expert. Great post! Thanks, Elaina. I really learned some new methods with your post. I also sometimes write about creative tricks to boost your writing in my Essaywriter Pro blog, so I’d like to contribute a couple ideas here too. 1) I open a dictionary and pick one word. Then I create a new meaning for it. 2) I take a globe or a world map, close my eyes and put my finger on a random country. Then I think of a story that might’ve happened in that country.